Thangool is the home of country horse racing within the Sandstone Wonders. The large course and spacious green lawns give an ambiance of calm, a contrast to the cut and thrust of colour, suspense and excitement among the spectators, and the jockeys and horses as they stride down the straight towards the winner’s post. Eight race meetings are held each year. This is the time to pull out the heels, handbags, hats, the suits and sunnies and prepare for a great day at the track. Check http://www.thangoolraceclub.com.au/index.html for details. Where are the Thangool Races held? 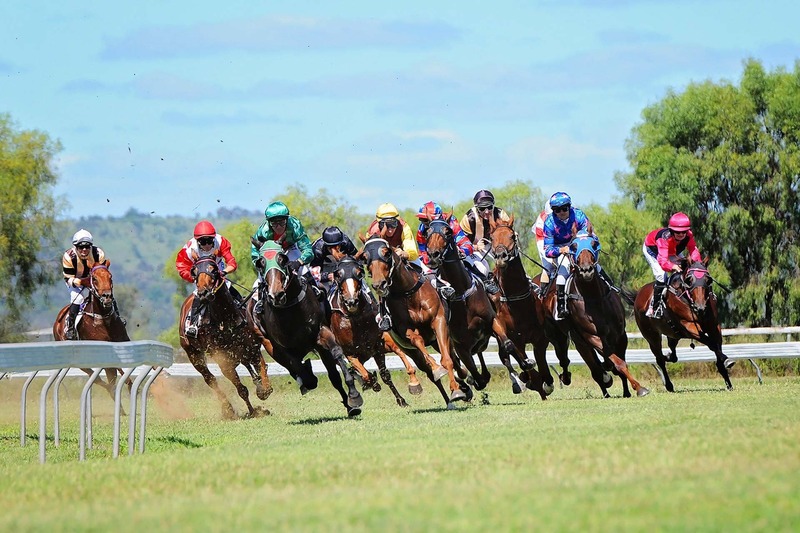 The races are held at the Thangool Race Track, Forde Park, Thangool-Lookerbie Road, Thangool. Can I camp close to the Thangool Racing action? The Lawgi Dawes Hall is also just south of the township on the Burnett Hwy. There are plenty of grass areas to park behind the hall and a donation left in the honour box would be much appreciated. Biloela has affordable camping ground options available.